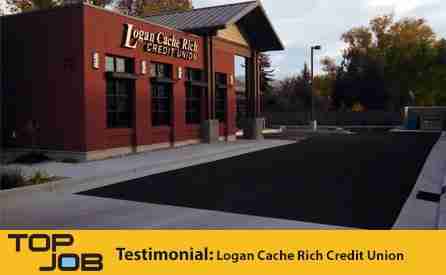 When The Logan Cache Rich Credit Union had their parking lot paved at their new building, there were some concerns with the final result. 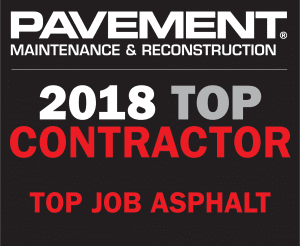 When they asked the original paving contractor about their concerns they were told that it was due to the weather when the asphalt was paved and that there was nothing that could be done. That’s when Top Job was called to help. We assessed the situation and came up with a sealcoating option that alleviated the customers concerns of the new parking lot. Take a look at the testimonial video! WE'RE HERE TO HELP WITH YOUR ASPHALT NEEDS.